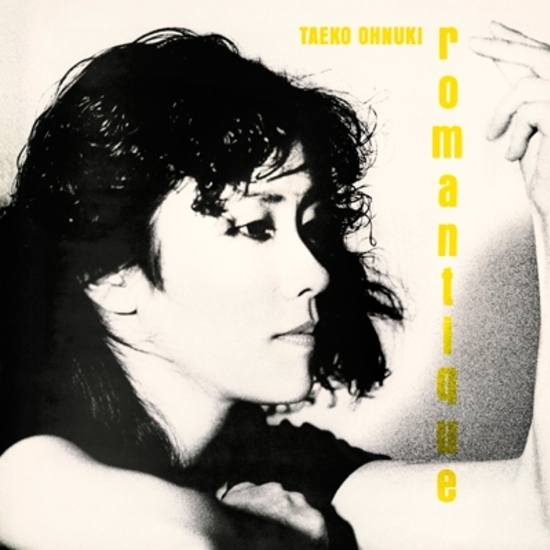 Taeko Onuki’s 4th album, “Romantique”, became the first installment of her successful “European Trilogy” of albums which are inspired by and paid homage to french cinema soundtracks. 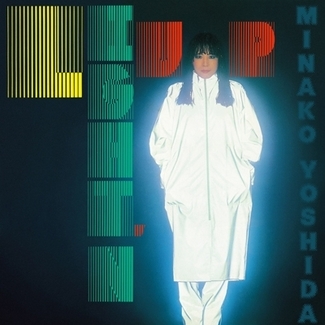 The sound arrangement was changed from her previous studio band sound to a synth driven new wave sound. This album established her distinct whispery vocal style which was inspired by the french pops of Bridgette Fontaine and Françoise Hardy. 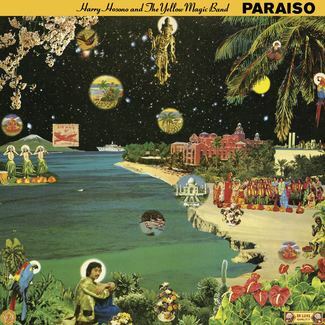 Song arrangements are by Ryuichi Sakamoto and Kazuhiko Kato, and featured members of Yellow Magic Orchestra, including Kenji Omura on guitar and Hideki Matsutake on synth programming. 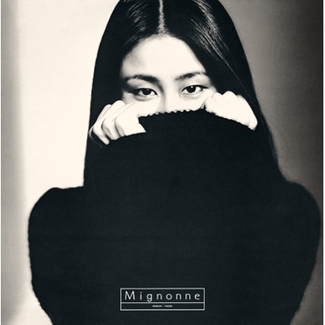 The album includes a self cover of “Shinkiro No Machi” which she originally wrote for her previous band Sugar Babe’s album “Songs”. 若き日の望楼 "Wakaki hi no bōrō"